2. 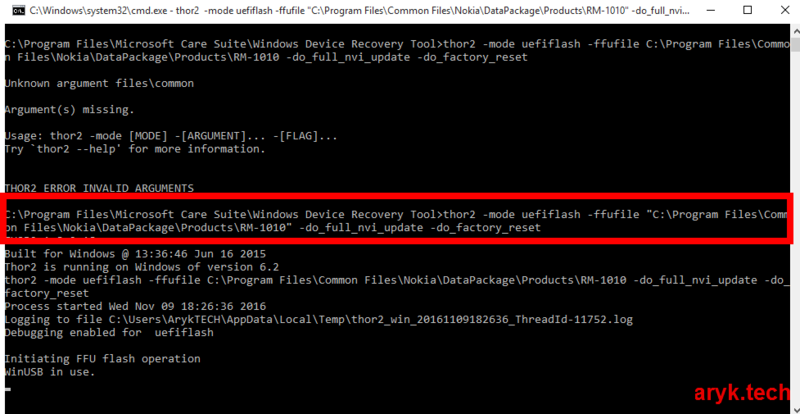 Download your Windows Phone's firmware from here. You can download for any product code. It will work. Download ONLY the file that ends with .ffu. 3. Now, put off your Windows phone. Do not connect it yet. 6. Connect your Windows Mobile Phone to the PC.